Cody: Welcome back. Welcome back. “Nerds on Call” here in the studio to help us out. What do you wanna talk about? What do you wanna do? Ryan: I wanna talk about Redding. Ryan: So, Redding is…I called it home for 15 years. Most of my family still lives up there. So, the Carr Fire was kinda near and dear to our hearts. I mean, my sister-in-law, my brother-in-law, my two nephews, they were evacuated from their home. Luckily, they didn’t lose it, but as they were driving out, they saw houses burning next door to them. So, I mean, it was pretty terrible. Ryan: They had 30 minutes from the time they were said “Get out” to pack all of the things they felt was important and get out. And then, for over a week, they didn’t know whether their home was gonna be lost or not. So, it got us thinking, “Man, there are things we gotta do to prepare for this kind of thing.” Even in Sacramento or anywhere that you live, emergencies could happen at any time and a lot of the stuff is irreplaceable. Ryan: So, let’s talk about some things we can do. First thing, move everything to the cloud. Ryan: Yeah. So, if you’ve got things like photos, printed photos, you got slides, film, anything you’ve got that’s physical, you can send up to the cloud. So, this is called digmypics.com. It’s fairly inexpensive for you to just send a big box of junk to them and they’ll upload all the stuff. Ryan: It’s like 39 cents for like an 8 by 10 photo to give you some examples. You get to preview all of the stuff before they actually add it, and so if you don’t wanna pay for it, if the quality wasn’t good or you just didn’t like it, “I’m not gonna spend 39 cents for that, I don’t need that picture,” they won’t put it up. Ryan: So, it’s kind of cool. Cody: That is very cool. Ryan: So, you only pay for what you put up. Ryan: You’ve got your birth certificates, your passports, your social security card, all these important papers. They might be in different spots in your house. Just take pictures of them. So, that way, if they get lost in a fire, you still have them. Cody: Back when Ryan was a kid. Ryan: …, there were safety deposit boxes, right? So, you’d take all your most valuable possessions and put it in a bank safety deposit box. Well, there’s digital safety deposit boxes, and this is pretty cool. It’s fairly easy to use. You just log in, tell it what you wanna save, and it locks it up. And the nice thing is that it’s fully encrypted so you don’t have to worry about like anybody like getting into your stuff, right? Cody: Gotcha, I’ve gotcha. Okay. Ryan: Right? You know, hackers can get in there and steal all your stuff. But all your important stuff can be in one spot. And it’s a little bit pricey. It’s 12 bucks a month for about 100 gigs of storage, but it’s totally secure. The one thing you can’t do is forget your password. If you do, you’re gonna be messed up. Cody: Because they can’t break into it. Also, this is called Nixle. You can text to this number here and get alerts about what’s happening in your area. Ryan: So, if there’s an evacuation order and you’re not paying attention to the TV or the radio or something, this will send it to you. That’s pretty cool. Cody: That is pretty cool. Ryan: Also gets you updates throughout the day if anything else is going on. Cody: We gotta run. We gotta run here, Ryan. Ryan: Okay, I’m gonna go really fast. Also, follow your local television station, so that way you can kinda see what’s going on. Often, they have the best source for news coverage. Channel 7 up in…ABC up in Redding was awesome. Cody: Fantastic job they did. Ryan: And they were podcasting right on Facebook. Also, go to Tune In, get your local radio stations. And last but not least, make a huge list of stuff you wanna pack because often you’re gonna be panicked. You’re gonna not know what to get. Say like your meds, your chargers, your laptops, first aid kits, all kinds of stuff. You want toilet paper. Make sure you got that. So, you just wanna be prepared before the emergency rather than get kicked out of your house. Cody: That’s awesome. This is some great ideas, my friend. Cody: You’re gonna be back next hour with some more stuff. Ryan: Yeah. We’re gonna talk about back-to-school apps. Cody: Okay, back-to-school apps. Back to you two. News anchor: All right. Thanks, Cody. Recently, the news has been aswarm with pictures of devastating fires in Northern California. 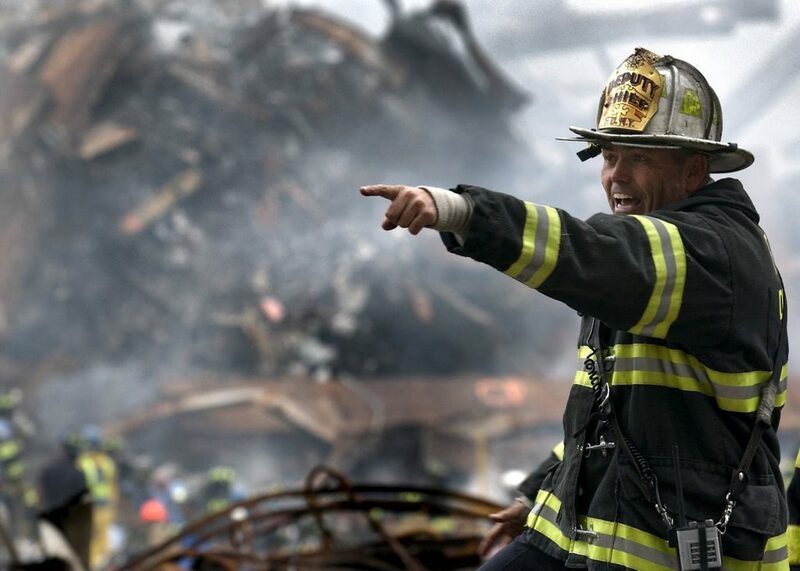 The stories from survivors and firefighters were scary and moving. Now we are just barely in the aftermath of the Camp Fire here in California, but it’s not over yet. These disasters aren’t just unsettling news stories. They’re an important reminder that disaster can strike in the blink of an eye. My wife’s family were evacuated and nearly lost their homes in the Carr Fire of July 2018. They made it out safe but they didn’t have much time—as little as 30 minutes—to pack up their belongings and get safe. The right technologies can make a big difference in keeping you, your loved ones and your belongings safe when disaster looms and every second counts. Here are our tips for how you can use technology to prepare for and cope during a natural disaster. Many of us don’t think too much about how vulnerable our most precious and irreplaceable possessions truly are. Think of those wartime photos of your grandparents. Or that VCR footage of your wedding. Once those things are lost, they’re gone forever. This is where the Cloud comes in. There are a range of services you can use to digitize this material and store a copy online. Even if you lost the originals, they’d always be there to retrieve later. 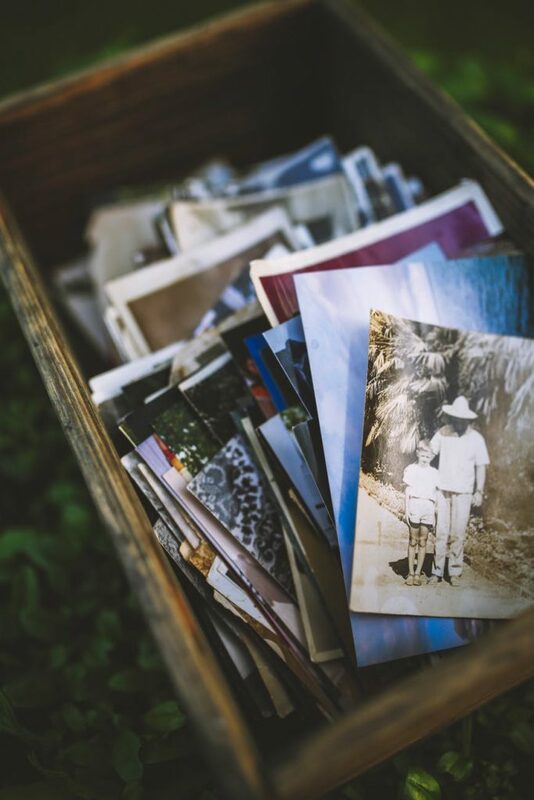 Digmypics is a great one-stop-shop service for scanning and archiving pretty much any precious memory you might own. Photos, video cassette footage, slides—they can all be scanned for you and recorded for posterity. Their rates and terms are very reasonable, too! An average photo might cost around 40 cents to scan. Better yet, you can have them scan a big batch of pictures and then review each one digitally, paying only for those images you wish to keep. 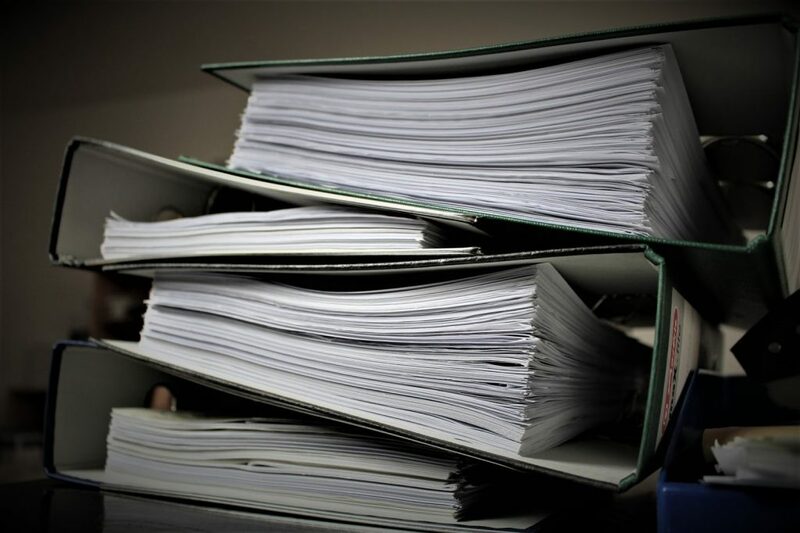 Then there are those important documents which everyone needs to keep safe—those crucial documents you need to get by in life, like your passport, birth certificate, and financial records. One of the extra challenges of safely duplicating and storing these documents is that of cybersecurity. To safely store them online, they’re going to need to be encrypted with cutting and password protected. Our top pick for document storage and encryption is CertainSafe. This company can provide a digital safety deposit box for storing digital copies of all your important documents. The great thing about their service is that everything they store is encrypted and completely secure. Only someone with the password can access the information. CertainSafe offers a $12 per month deal where you get 100GB for document storage. This is an extremely generous amount of storage and equivalent to several thousand pages of scanned documentation. This tip will take you a few minutes and could save you many hours of frustration with your insurance company. The goal here is to create a quick visual inventory of your belongings. Walk through your house, capturing photo or video footage of everything you own. Be sure to open drawers and cupboards and don’t skip the garage! Then all you need to do is upload your images to (you guessed it!) a cloud account. Should the worst happen, you’ll have comprehensive proof of your belongings to help you expedite any insurance claims. When disasters strike, one of the first things to happen is that our telecommunications infrastructure gets placed under enormous pressure. Internet access tends to slow to a crawl, sometimes completely collapsing. Texts and voice calling may also become slow and sporadic. It’s important to have a strategy in place for accessing key information from emergency services. One of the best things you can do is purchase a small battery operated radio. 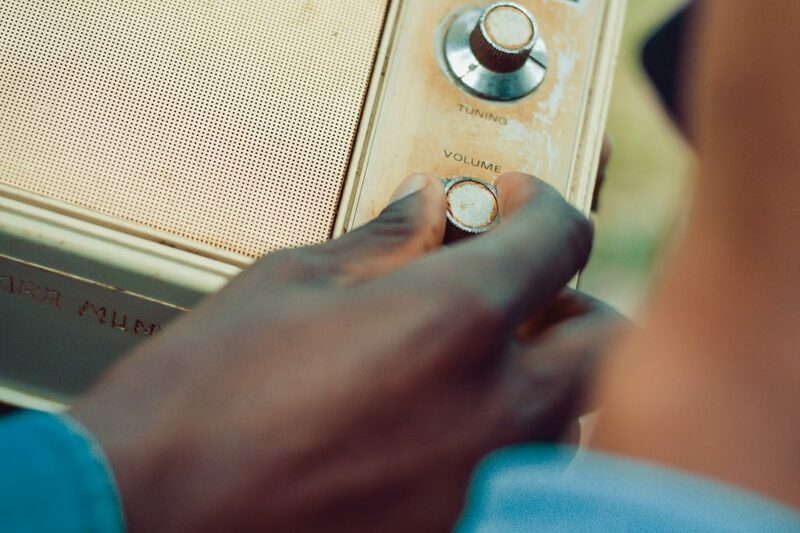 Radio broadcasting is remarkably robust and you’re likely to be able to tune to a local emergency radio station even if every other telecommunication technology fails. If you’re caught without one though and the Internet is still active, you may be able to listen to local news using the TuneIn App. While this is a great app to use in a pinch, it’s important to remember that if the Internet is down, it won’t work. 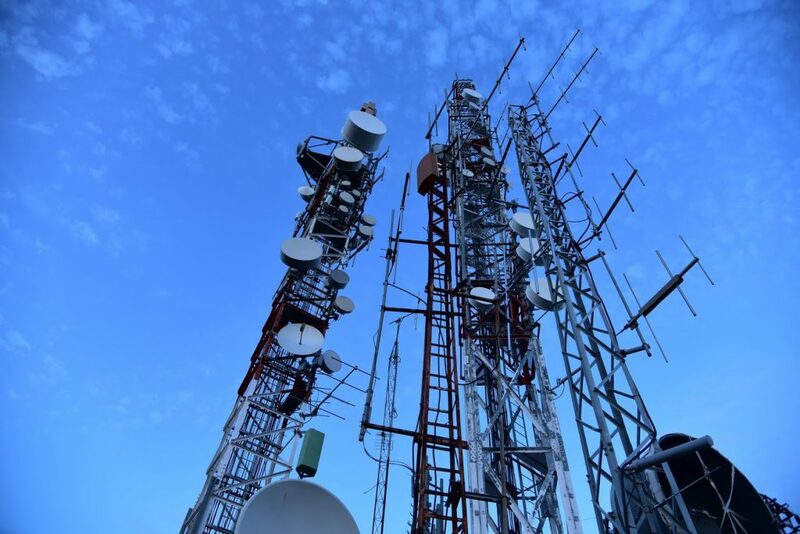 Again, it’s important to be mindful that cellular communications can be patchy during an emergency situation. That said, while cellular services are active, emergency phone notifications are an extremely useful way to stay on top of unfolding events during a natural disaster. An awesome way to sign up for a range of emergency situations (weather, criminal activities, natural disasters, and traffic problems) is to get on to Nixle. This site will allow you to sign up for all the important notification services applicable to your area. You can even access the service directly by texting your zip code to 888777. Facebook is often a great go-to for crisis situations. If you follow the pages of local media services, you may have access to live streams about the situation as it unfolds. It’s also a great way to share information with your local community members. When a crisis situation occurs, it’s easy to feel a bit panicky. When this happens, higher thought function like short-term memory and decision-making can easily become unreliable. One sure-fire way to combat the chaos is to make an emergency pack list. The list needn’t be complex. It’s just a checklist for making sure that your family, pets, and belongings are accounted for. It’s also a good idea to make a go-to bag and keep it somewhere you can easily access. 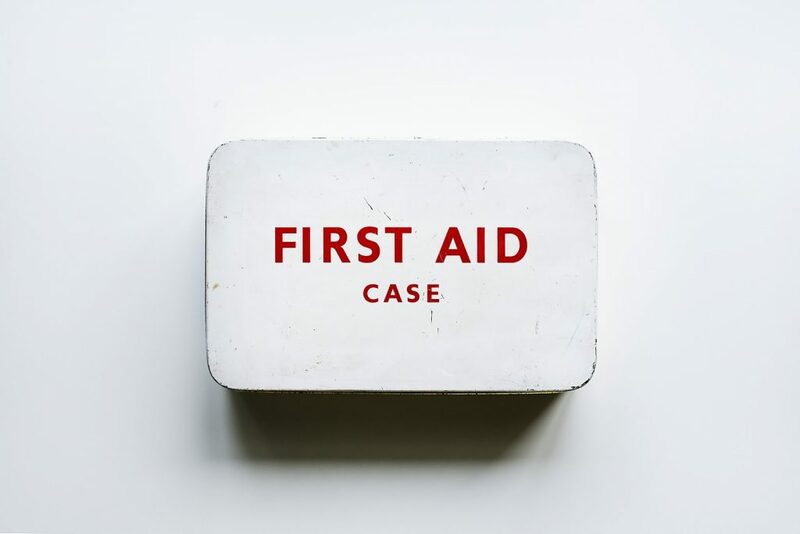 A good first aid kit is a great start. But also make sure it includes technological necessities like charging cables, USB adapters, and an external battery. Also, if you have a heavy garage door, it’s a really good idea to keep a battery backup handy. You may need to open your garage when the power goes out. For more advice on making a pack list and go-to bag, check out this great page on RealSimple. Facebook has a great feature to help you let your loved ones know you’re safe. Once you mark yourself safe, a notification will automatically go out to all your friends and family on Facebook. It’s a quick and efficient way to let a lot of people know you’re OK.
One of the great aspects of this feature is that Facebook will actually prompt you to mark yourself safe. However, if that doesn’t come up for you, you can always go directly to the Facebook Crisis Response page and manually mark your status. When a natural emergency occurs, it can be a chaotic and scary time. A little preparation in advance though may at least make the ordeal easier and more manageable for you and your loved ones. We hope these emergency preparation tips help, and as always, stay safe.